It’s award season here at Twinfinite! Let’s look back at the best VR games of 2018. Voted on by our editors, these were the games that combined great game design with an excellent use of virtual reality that our team felt were the best the headsets had to offer. Associate Editor Tom Hopkins: Beat Saber first came to PC VR headsets in May and many people may only know it from videos that were going around social media of people playing Rap God by Eminem at crazy speeds. 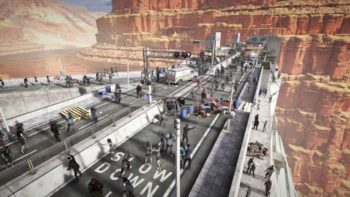 In November, however, the game came to PlayStation VR, where it was given a new lease on life. It’s a pretty straight forward concept. You stand on a platform as red and blue blocks rush towards you. All you need to do is cut them in the direction the game wants you to, the blocks representing beats in the music, with the lightsabers you’re wielding with the PS Move or equivalent controllers. The music selection in the base game is a little thin, particularly on the PSVR version where there’s no custom track selection, but it’s one of the most thrilling VR experiences around. The powerful beats make the heart race even more as you swing your arms around violently, doing everything you can to hit the boxes and maximize your score. The gameplay itself is so satisfying and accurate that you feel truly powerful when you’re on a streak. Who’s not wanted slice things in half with lightsabers while music booms in the background? 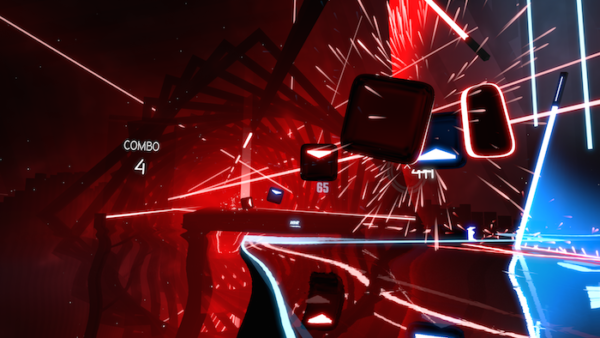 You’ll probably finish your time with it dripping with sweat, but Beat Saber is some of the most fun you’ll have in VR. 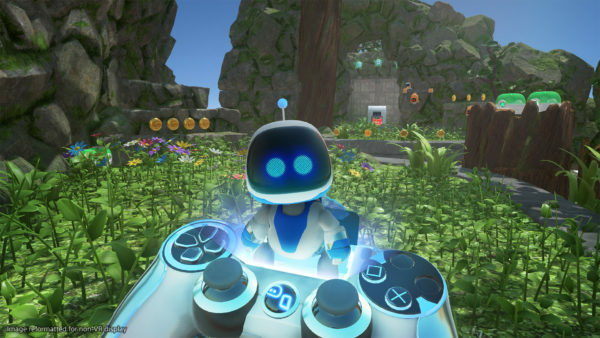 Associate Editor Tom Hopkins: If you’ve owned a PS4 since launch, you’ll probably recognize the little robot that’s the star of Astro Bot Rescue Mission. 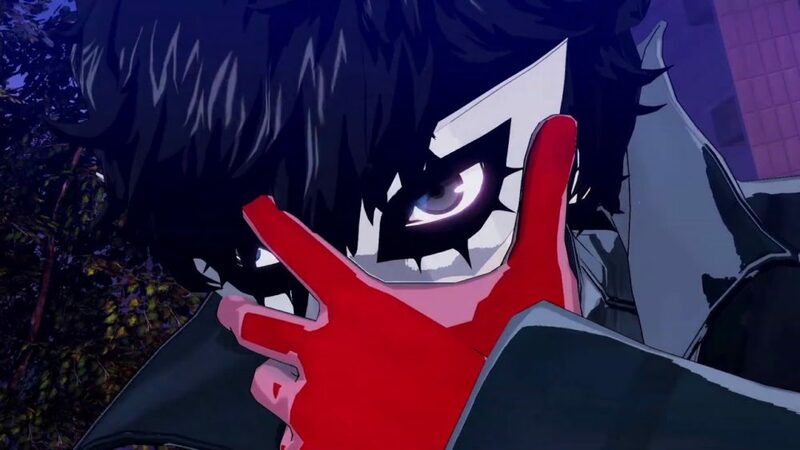 It was him and his friends that were the focus of The Playroom, which was the launch game that showed off the potential of the PS4 camera and the Dualshock’s touchpad. 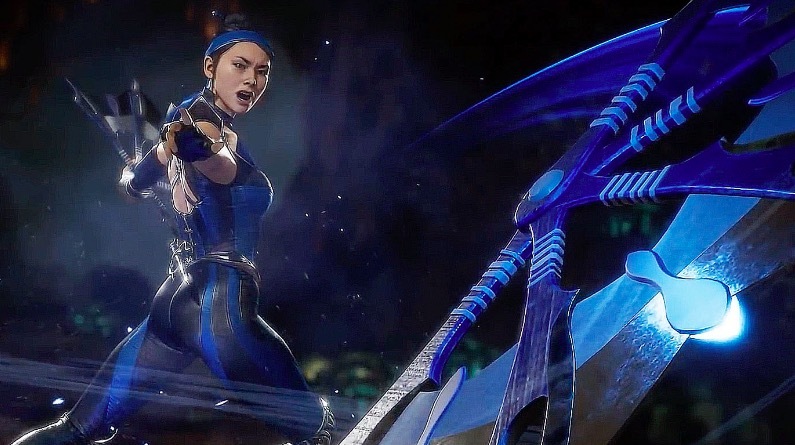 You probably never would have expected them to appear once more in a VR title that is among the best PlayStation’s headset has to offer. At first glance, it’s little more than a traditional platformer. You take control of the titular bot as he runs around the varied worlds collecting coins, jumping over rocks, and blasting enemies. However, Rescue Mission uses virtual reality and the genre in unique and amazing ways. 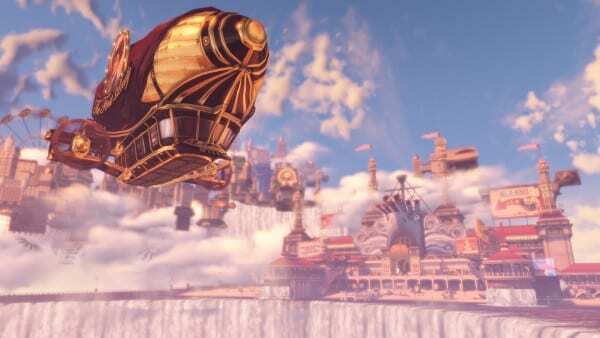 The varied locations are some of the most detailed on the platform, Astro is one of the most charming characters of the year, and it utilizes head tracking in both combat and traversal, involving you in a way that’s more than moving your friend around. It’s the boss fights that are most impressive moments, though. You’ll be staring up at giant beasts, making Astro Bot scamper around below it. The fights are well-designed and bosses have never felt more imposing. Astro Bot Rescue Mission is among the best VR games of 2018 because it oozes charm, makes great use of VR, and proves that tried and tested genres have a place in the virtual reality world. You’ll be surprised by how great it is. 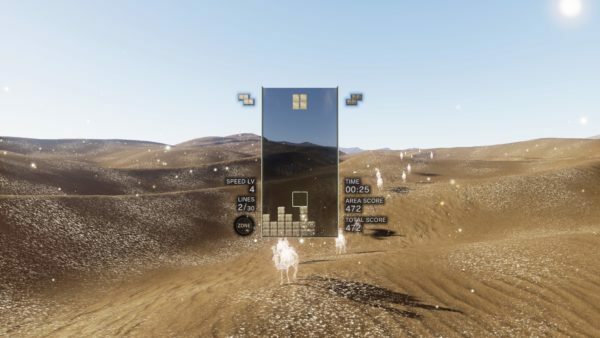 Associate Editor Tom Hopkins: Unlike the two other games in our best VR games of 2018, Tetris Effect doesn’t have to be played in VR. Much like Tetsuya Mizuguchi’s previous puzzle masterpieces, such as Lumines, Tetris Effect is still beautiful and fun on a standard TV. However, with a PSVR headset on, Tetris Effect is a stunning, transporting experience and it’s undeniably how it’s supposed to be played. Yes, it may just be Tetris, a simple game that’s been iterated on countless times, but Enhance’s game offers so much more. Visually, it’s varied and beautiful, taking you from rolling desert hills to the surface of the moon as particles swirl around you. You really feel like you have been transported to a magical location. The music that accompanies the visuals are just as special. From the serene opening tune that everyone loved in the demo through to the excellent finale, there’s a great mix of potential pop hits, calming jazz, and dance beats, many of which will stick in your head long after you’ve played them. The addition of the Zone mechanic adds a tactical element to the traditional gameplay and there’s a lot of content on top of the journey mode, giving Tetris Effect a lot of replay value. When everything comes together and you’re surprised by the changing stages (keep an eye out for the hot air balloons), Tetris Effect is unlike anything else in VR. You should also play through the entire Journey mode in one sitting for an emotional trip. You only need to check out the incredible Launch Trailer for an idea of how special it is and why it is our best VR game of 2018.